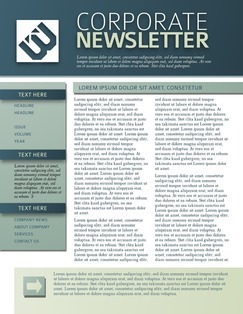 Lucidpress: Publisher Newsletter Templates Alternative . 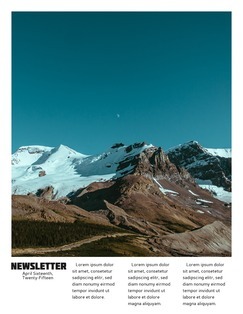 ', failHtml: "
Gorgeous free newsletter templates beautifully complement our Microsoft Publisher alternative. 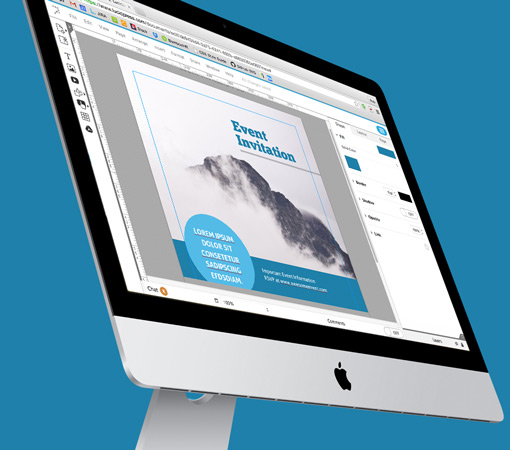 Lucidpress is the free, easy to use, and feature-rich desktop publisher. 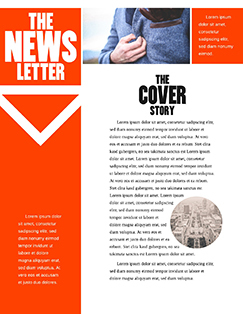 Make professional-grade newsletters that look as though they were custom-designed by a graphics artist. 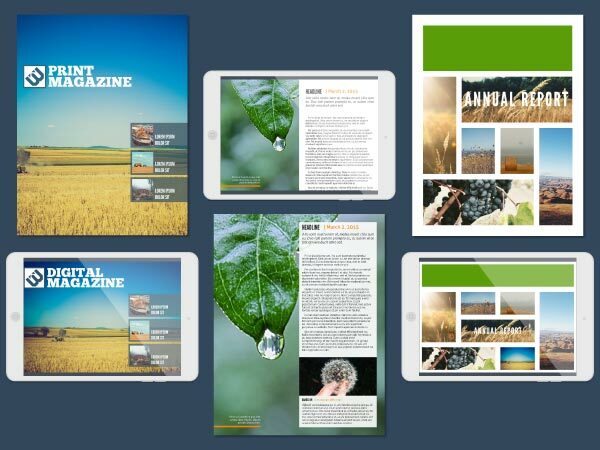 Careful layout design makes our templates look great in digital or in print. Harness the full power of email marketing. 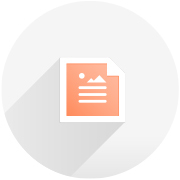 Get a competitive advantage by using our classic newsletter templates to support your next marketing campaign and spread the word. The intuitive online editor gives you complete design freedom and everything you need to get your project done—from inspiration to sign-off. We’ll even deliver prints to your door. Lucidpress provides an easy-to-use alternative to costly DTP applications like InDesign, Illustrator, QuarkXPress, CorelDRAW, Publisher, Word and iWork Pages. Be visible and proactive. Post quality newsletters on social media that keep your customers in the loop with the latest news, photos, and even videos from your business. 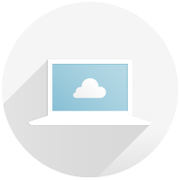 In Lucidpress, all your documents are stored safely in the cloud. This means you can access them from anywhere in the world, anytime, and from any device. No more PC versus Mac. 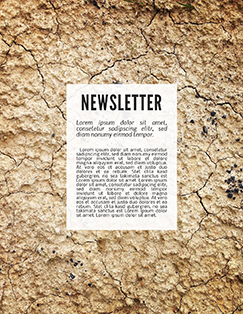 Our newsletter template collection is flexible, and every template is fully customizable. Suitable for any organization or brand, from schools to restaurants, law firms to software developers. 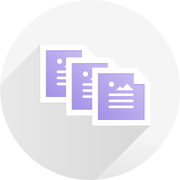 Add comments in your documents to message collaborators on your project. Simply type @, then add an email address to ping a colleague or client in real-time. Drag & drop links to your brand’s social media channels, and offer your readers easy navigation with clickable buttons that redirect subscribers to any website you choose.